From N or S on SR 48 go W on Monroe,cross Columbus Ave,then go R on Hathaway Commons. Larger than it looks this 2, 056 SF Patio Home is open with a split floor plan. 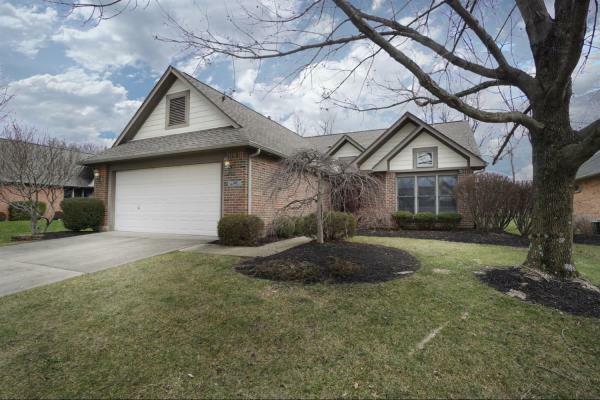 Large Family Room opens to walled patio & wooded backyard w/rear privacy fence. Roomy Kitchen w/counter bar & breakfast area. Updates include Roof, Hardi-Plank Siding, Furnace, Fresh Paint, Cleaned Carpet. Clean & Neutral.